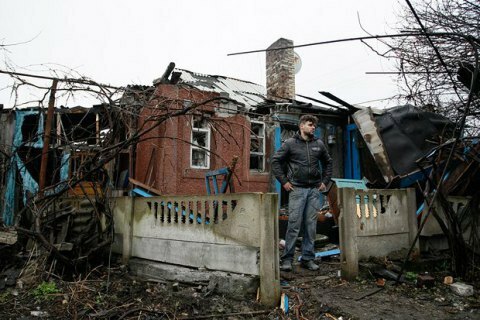 The situation in the ATO area in Donbas is assessed as unstable. Pro-Russia militants have launched 15 fire attacks today, a third of what was registered the previous day, the ATO press centre said on 6 April. Near Avdiyivka, the used mortars of various calibres together with non-rocket artillery. Six shooting attacks were registered in the town's industrial zone. In the Donetsk sector, separatists targeted the ATO strongpoints with mortars near Nevelske and with small arms near the Butivka mine, Luhanske, Nevelske and Opytne. In the Mariupol sector, they fired a mortar once in Krasnohorivka and Shyrokyne, Enemy snipers were still operating on the defence line in Maryinka. The ATO troops did not return fire. Yesterday the ATO troops suffered no losses, however four troops were wounded.